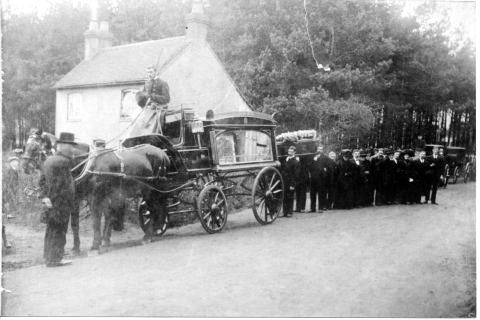 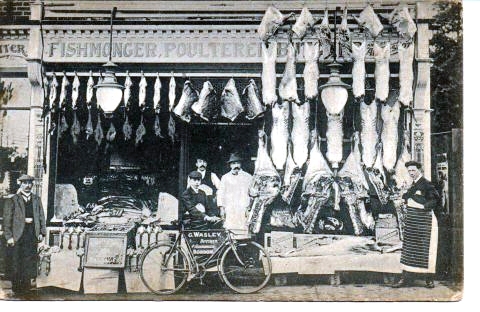 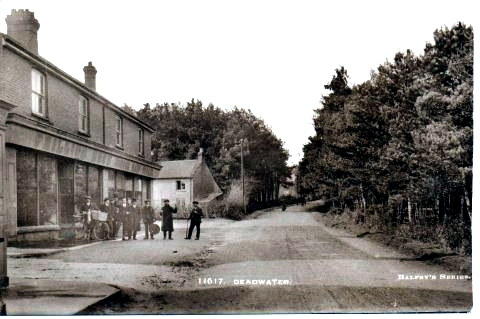 Walsey Fishmongers & Butcher's shop with delivery Bike in 1907 was where Gellhorns Solicitors Is now. 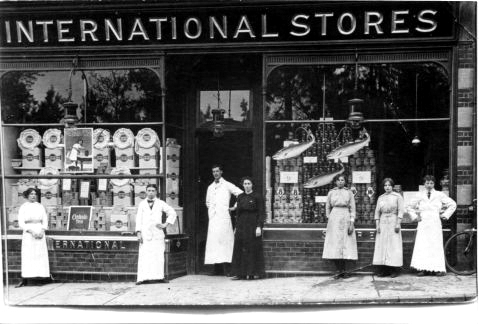 International Stores (Liptons) was where Domino's Pizza shop Is now. 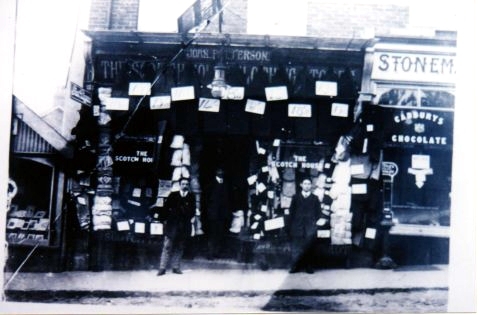 Patterson's a clothes shop was where Strudwick Estate Agent's is now, with Stoneman's next door. 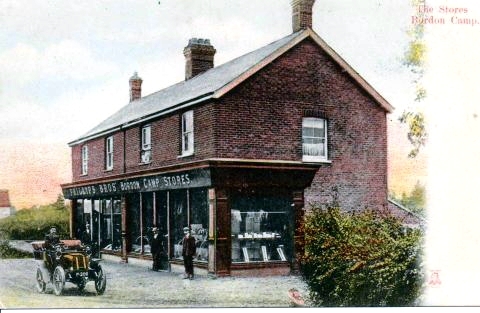 This portion of Chalet Hill was developed behind Phillips Bros and included W H Smith in 1907. 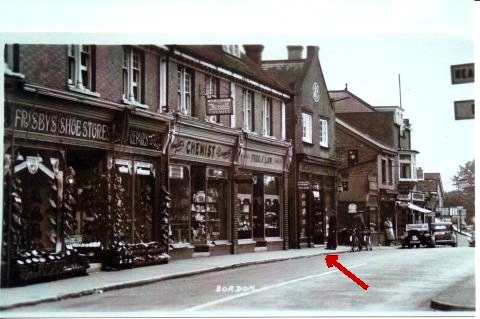 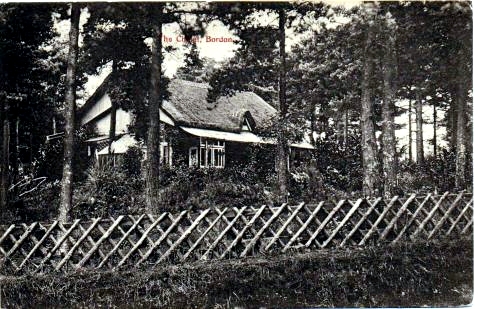 Lyndhurst Cottage on the corner of Forest Road was the home of the Blundy's in 1911 when Sophia Blundy died. 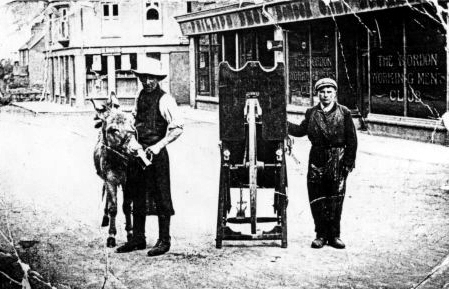 Tinker Blundell visited the Bordon Working Men's Club to sharpen knives & give his donkey a pint. 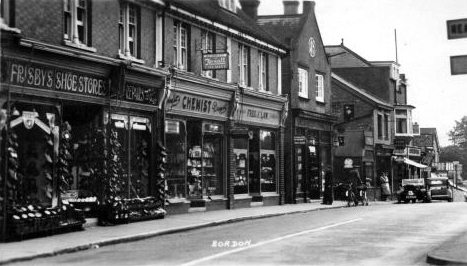 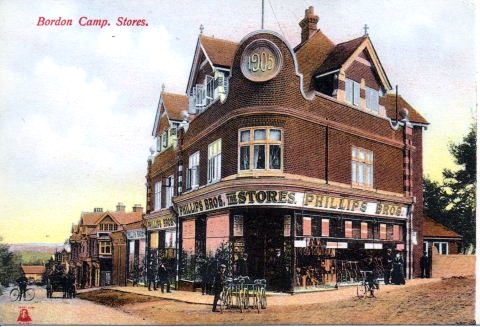 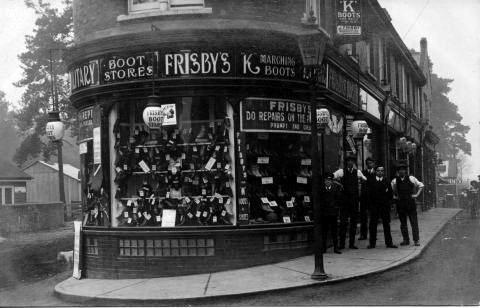 The Phillips Bros opened a shop on the corner of Forest Road to cater for the new camp being built in Bordon 1903. .